A simple modern wardrobe and create a more dynamic space, you can hang clothes in the closet at every corner of your room. Minimalist wardrobe is a product of Team7, they create a concept of walk-in wardrobes are separated from each other in the room. 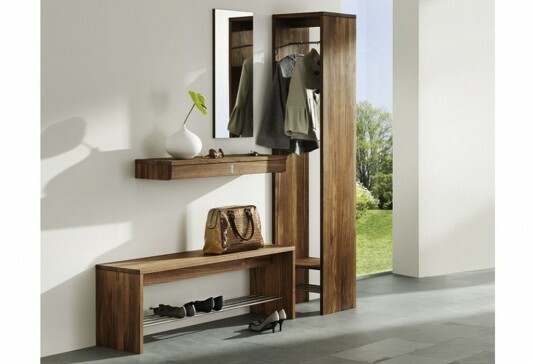 Composed of cabinet for storing clothes, hidden coat rack, bench a comfortable space, where the shoes are practical, and also mirrors that attach to the wall. 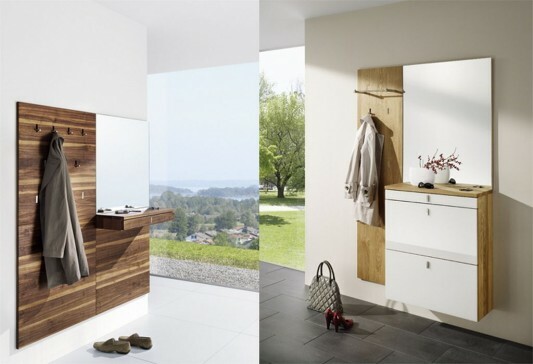 All the elements that are part of the walk-in modern wardrobes are made from natural wood to give the feel warm and comfortable. 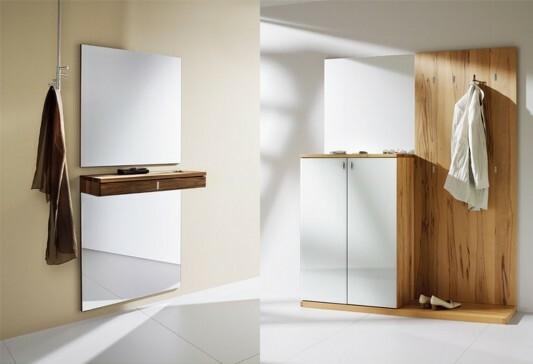 Using solid wood as the main ingredient, combined with modern design style to create the storage rooms are versatile and dynamic. 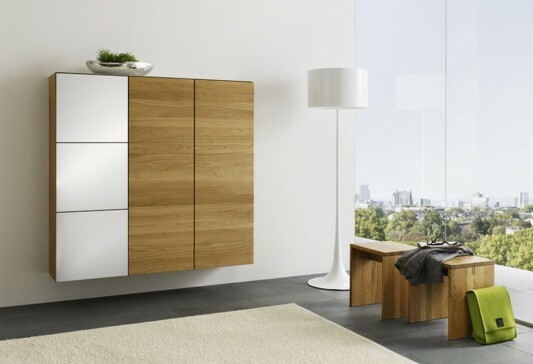 Some parts in wardrobes cubus is made separately, so you too can have it in the form of different pieces. 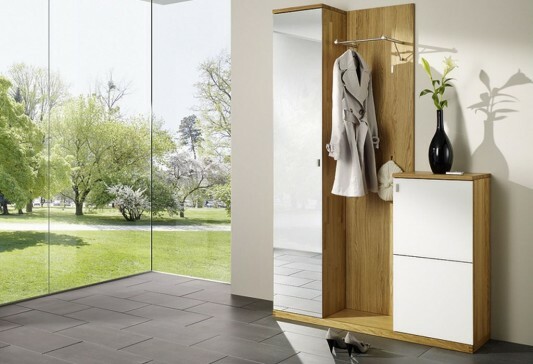 A simple idea to create different clothing storage space in your home, a variety of furniture that incorporated into the modern part walk-in wardrobes dynamic and functional. For more information visit Team7.